Summer is in full force and many people are busy with activities, sports, holidays, and parties. There may not always be enough time to organize your home and garage, but with HandiWALL® you can clean up the clutter and stay organized throughout the year. Cleaning up your garage can be as easy as a one-person job. With HandiWALL®, the lightweight but sturdy panels can be easily installed by one person. But having two people help organize will make the project that much easier. 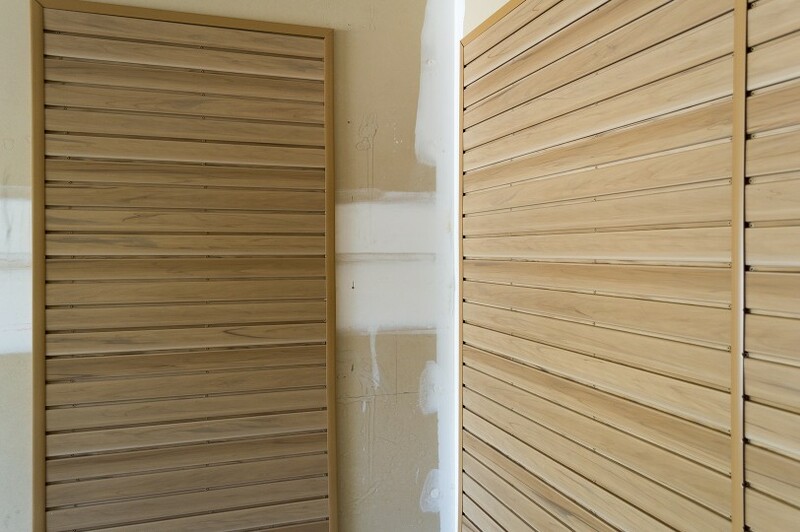 With the patented tongue-and-groove system of HandiWALL®, it's as easy as starting at the bottom and working your way up vertically to put together the organized wall space. Before you move on from the first piece, check to make sure that it is leveled, as this will be the template on which you work on. 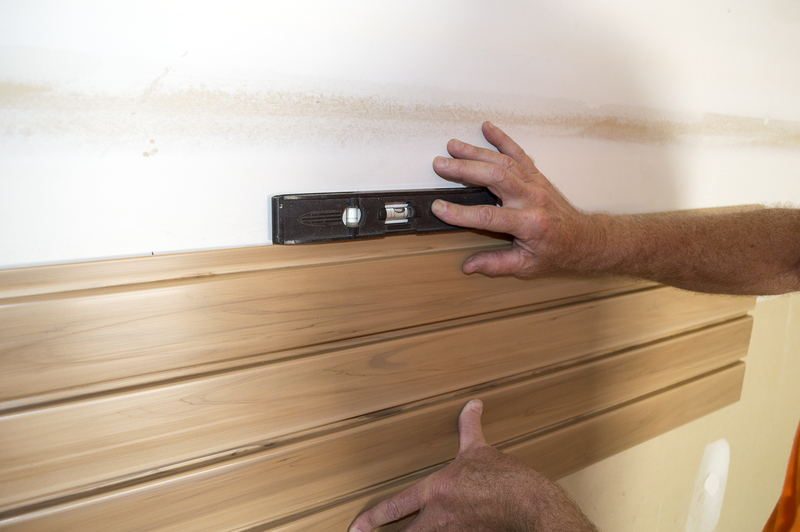 And always remember to mark your stud locations with a stud finder and drive your screws into each stud on your project space. 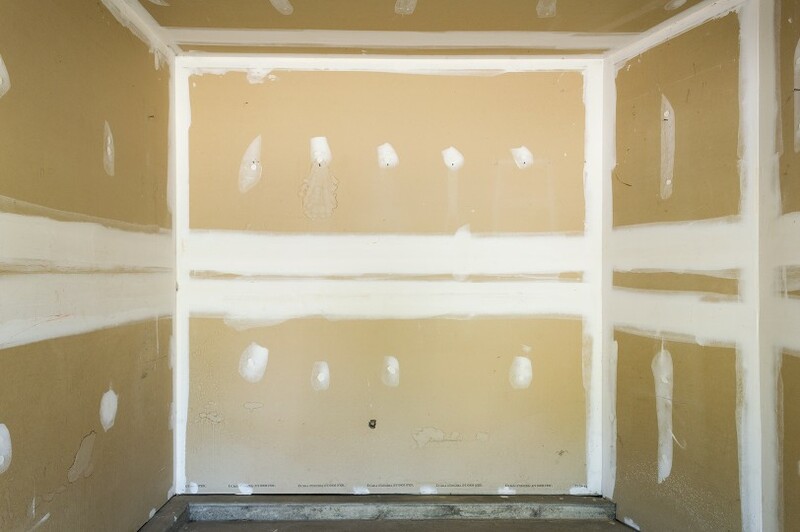 As you install your first piece of HandiWALL®, it makes the job easier to secure the trim around it and build upon that template to finish the job. This way, you can slide in your next piece of HandiWALL® through the trim and just slide it down onto the groove of the piece below. Remember, HandiWALL® can hold up to 100lbs. per square inch as long as you place a screw in each slot. This will ensure the maximum strength possible. After you keep working your way vertically, when you reach your desired height, move on to the next horizontal area. 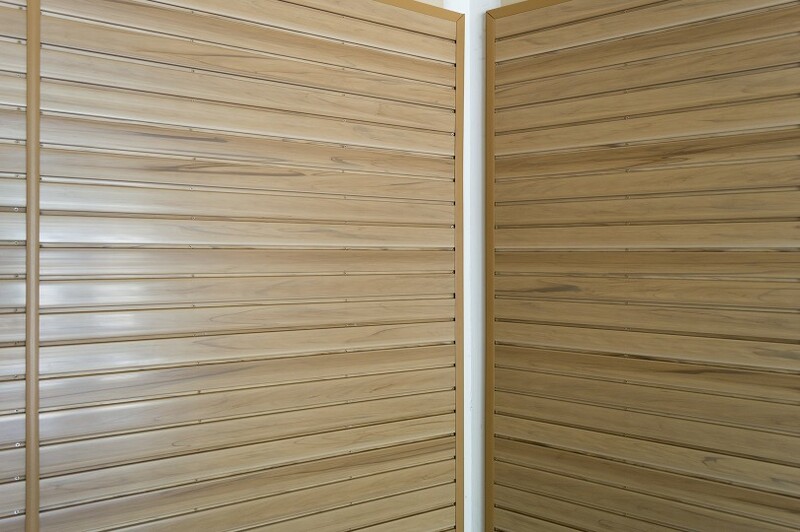 When you finish, the HandiWALL® will be the perfect compliment to your space. Work with your canvas. Sometimes, one wall may not be enough organization space. 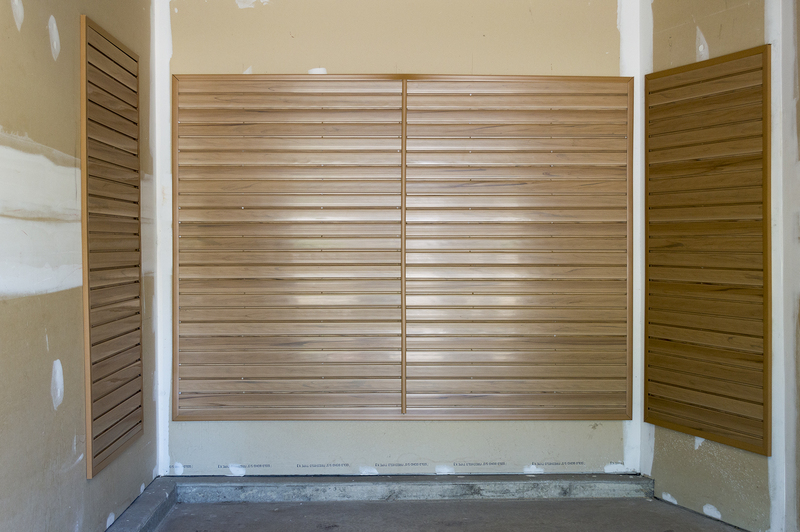 On the other hand, you may not need to cover an entire wall's space, and you can compliment your garage with smaller modular spaces of HandiWALL®. Remember to account for the accessories you have in mind, and you can create the perfect organization space that benefits the modular system of HandiWALL® and its accessories. Finish off your project with color strips if you wish to hide the screws. But using the color-coded screws helps blend the screw head into the HandiWALL®. 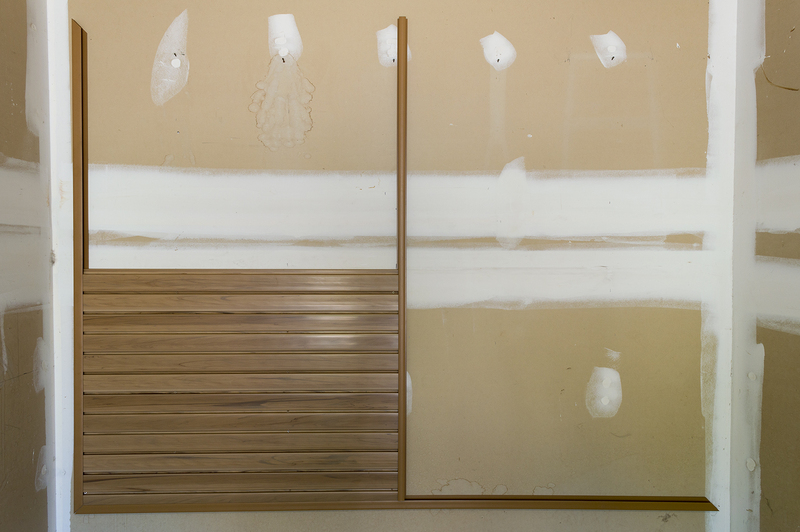 After installation is complete, you can easily spray the HandiWALL® down with water or other cleaners such as Windex to wipe off any excess dust or material accrued during installation. Lastly, add the accessories you wish to finish off your space. You can easily move anything around to fit your desired look or organization goal, and other accessories can also be added over time. Take back your summer and your space using HandiWALL®. Hopefully we have given you ideas on how to work with your space and organize it to your desire. Now it’s your turn to share your ideas and installation pictures with us on our gallery submission page. We will feature you on our website, and social media pages.